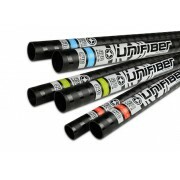 Unifiber άλμπουρο ENDURO SDM C60 Hard Top 430 For the best balance between performance, price and durability this 60% Carbon content mast’s made using advanced pre-preg technology and is perfectly paired with larger Freeride and Freerace sails. 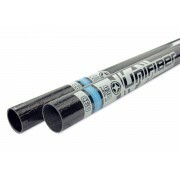 ..
Σακίδιο μεταφοράς εξοπλισμού Unifiber, medium. 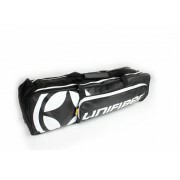 This bigger version of BLACKLINE SMALL EQUIPMENT CARRY BAG stores even more of your precious gear. 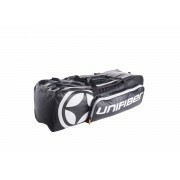 The ‘Blackline’ Medium Equipment Carry Bag stores all your important fins, extensions, spare parts and tools - with special small p..
Σακίδιο μεταφοράς εξοπλισμού Unifiber The “Blackline” Small Equipment Carry Bag stores all your important fins, extensions, spare parts and tools - with special small pockets for storing vital fin, strap and deck screws! 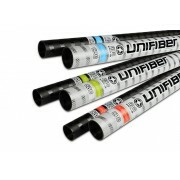 A Tarpaulin inside and WRP (Water Repellent Polyester) outside with ven..
Unifiber άλμπουρο ENDURO EVO SDM C100 Constant curve 430. 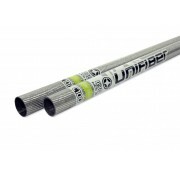 High module carbon structures deliver super-light weight and max response to most major brand race sails available. 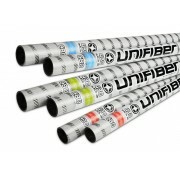 The ultimate choice for super-smooth power delivery. 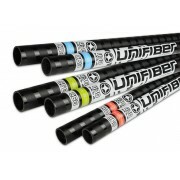 ..
Unifiber άλμπουρο ENDURO EVO SDM C40 Hard top 430. 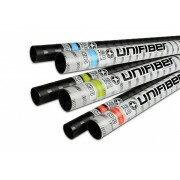 An unrivalled quality mast for learners and intermediates. 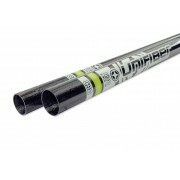 With 40% Carbon content made by top-end Pre-Preg process this is a long-lasting spar with awesome value for money. 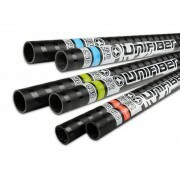 ..
Unifiber άλμπουρο ENDURO EVO SDM C60 Constant curve 430. 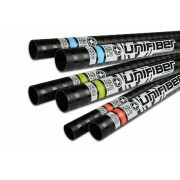 For the best balance between performance, price and durability this 60% Carbon content mast’s made using advanced pre-preg technology and is perfectly paired with larger Freeride and Freerace sails. ..